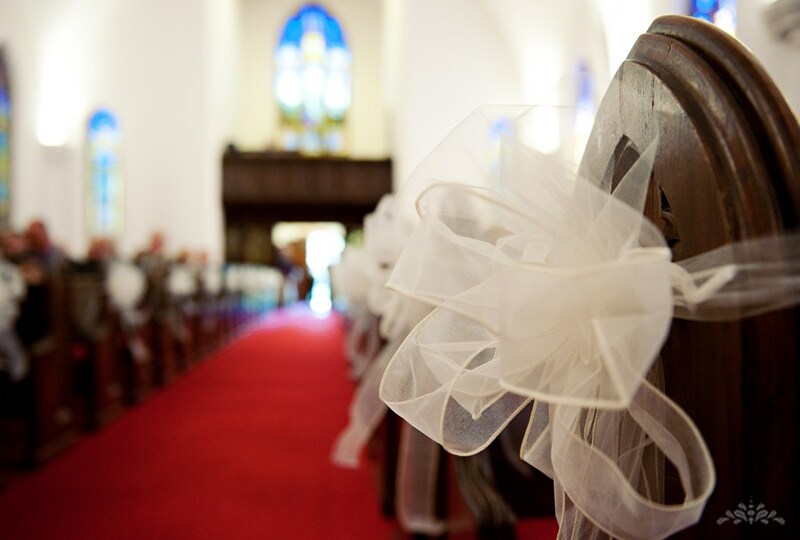 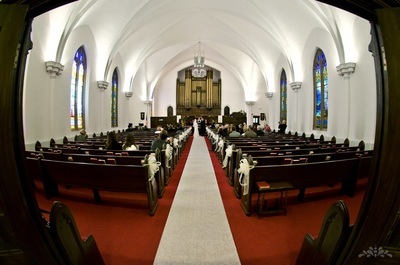 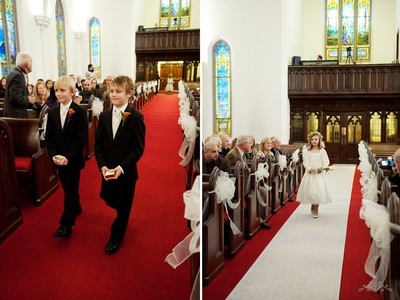 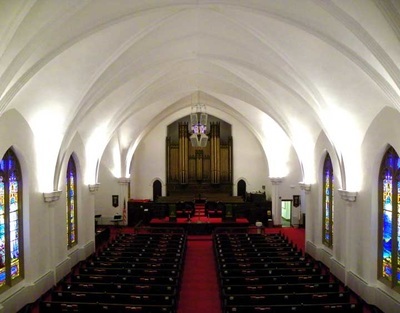 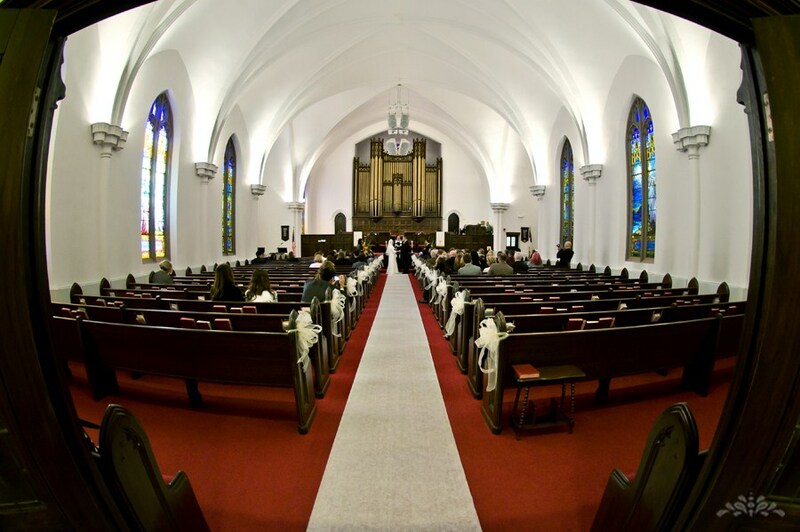 Baker UMC has been the sight of beautiful Christian wedding services for nearly 100 years. 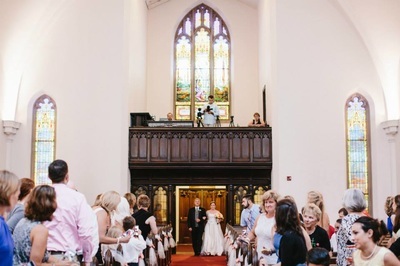 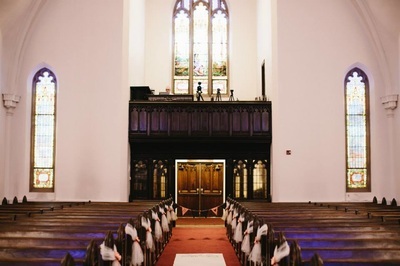 Amidst our breathtaking Tiffany windows, the rich sounds of our E. M. Skinner historic pipe organ, and our traditional altar setting, our pastors perform weddings for members and non-members alike. 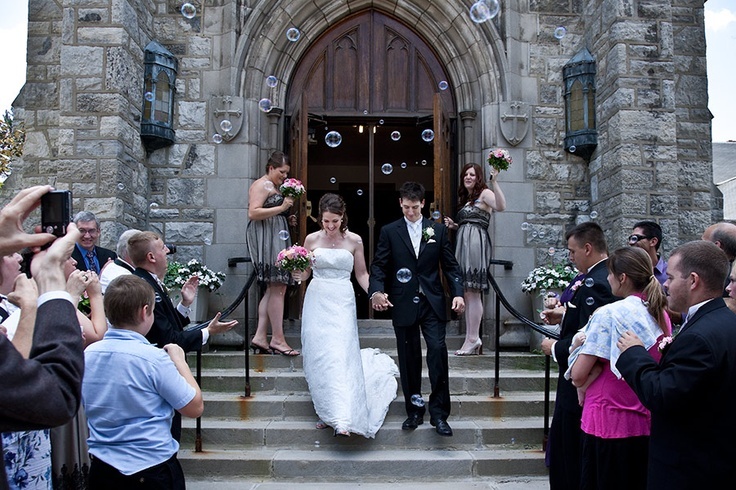 For more information on scheduling your special day at Baker, contact the church office at admin@bakerchurch.org or call 716-652-0500.